Among all types of treatments, the alcohol assessment test is the most effective. The patients have to undergo a number of tests in this treatment which help them to know several unanswered questions. So, let’s see what are the processes or tests are there. Actually, there is no such time bound for the treatment or a single process. It completely depends upon the patient, how much he/she got addicted and the abnormality possess by them after or before taking alcohol. Interview process plays an important role in the alcohol assessment test. Some personal questions are asked to the patients by the professional evaluator. This will help the evaluator to know the cause and reason for your drinking. From then on, he/she can decide how to treat them to stop their alcoholic addiction. It is another crucial part of the process. For the alcohol assessment test of an patient, the evaluator should know about the patient’s childhood, what are the things he/she good at, the age from when he/she become addicted to this and so on. Among these questions, the most important one is the behaviour. With the help of this information, the evaluator can rethink about the questions which can be asked to the patients and the questions which cannot be! Some rehabilitation centres are there which provide online alcohol assessment test facility for the patients abroad with the help of the website of National Institute of Health. They provide online assessment tools to detect the potential problem. The two tests- AUDIT (Alcohol Use Disorder Identification Test) and MAST (Michigan Alcoholism Screening Test) are there for the depth-screening. Apart from the personal, standardized and non-standardized questions there are a few common FAQs which are common in almost all rehabilitation centres for the alcohol assessment test. 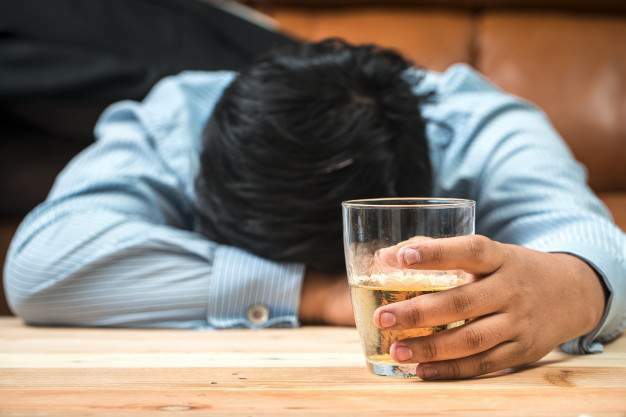 These are all related to the addiction such as the thought of the patient about the addiction, whether the patient feel hangover in the next morning, the ways the surrounding people react and lots more.